The book is now back in print, however I am allowed to print a copy for my own students as an appreciation for getting the first version's translation completed and published. So I choose to give a free copy to my Gendai Reiki Shihan (master level) students.and some of my Threshold Reiki master level students. 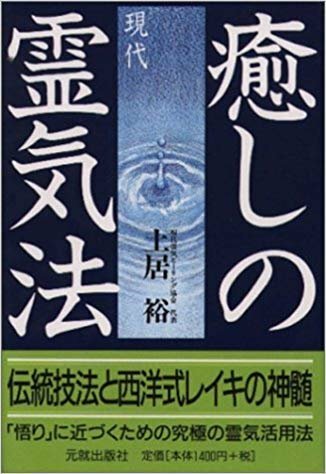 Mr Hiroshi Doi is one of the better known Reiki masters in Japan and in 1998 he published a book that sheds a little more light on the practice of Reiki in Japan, and as Mikao Usui taught it. His Reiki training began in a grass-roots style of Reiki (téaté) and then included a western style Reiki. 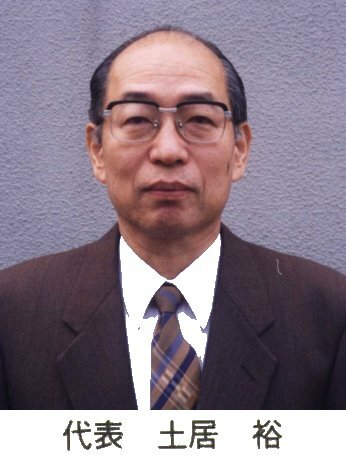 He pursued knowledge on the true history of Reiki and took training from the former head of the Usui Reiki Ryoho Gakkai, Mrs. Koyama. Mr. Doi has incorporated much of this teaching along with the best of his western training into his school of Reiki, called "Gendai Reiki". He is also a member of the Gakkai. At the time he wrote his book, he thought he was initially attuned to Reiki I and II by Ms.Mitsui (Barbara Ray's Radiance Technique). 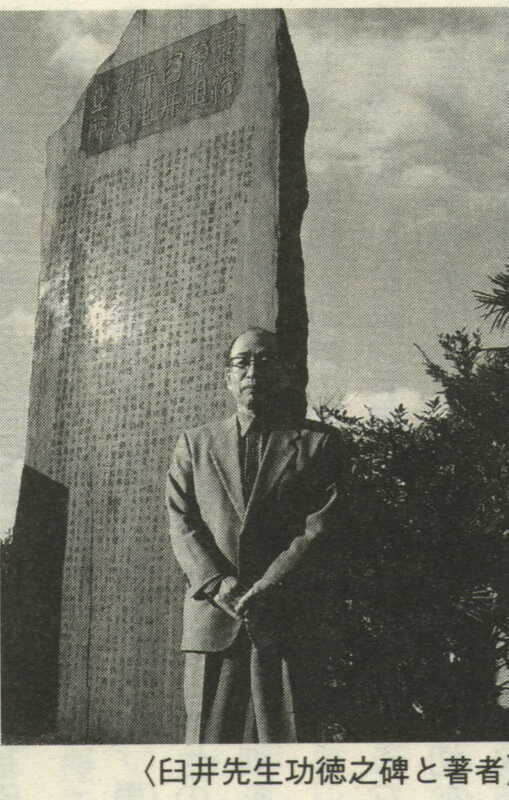 However, he since discovered that the téaté he learned from Mr. Ohta, came from the head of the Hiroshima chapter of the Usui Reiki Ryoho Gakkai, Mr. Sasaki (Mr. Ohta's teacher) and is what we call Usui Téaté. He then received attunements from Ms. Koyama of Usui Reiki Ryoho Gakkai and he also received Neo Reiki training from an Indian Reiki master in Tokyo. 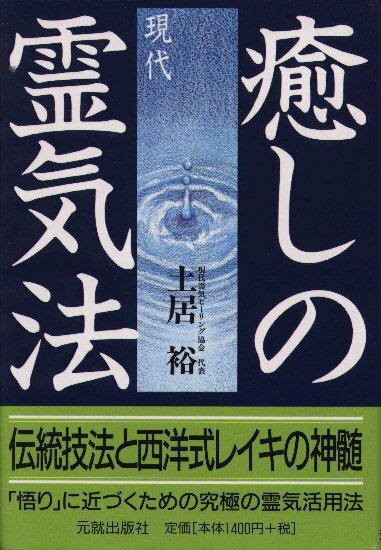 Thanks to Yukio Miura and a couple other Japanese Reiki masters, some of the book was translated into English in early 1999. Mr. Doi gave permission to publish these sections on my web site. Also with his permission, I had the rest of the book translated and given as part of the handouts to the participants of the 1999 URRI conference I hosted for Mr. Doi here in Vancouver. My co-hosts were my friends Tom Rigler, Andy Bowling, Yukio Miura and Yuko Okamoto (along with great assistance by some of my former students, and my wife and family). The following year Mr. Doi asked me to help him get the English version published. It remained in publication for many years. Here is the Table of Contents from his book, along with some excerpts from it that you may find interesting. 2. What's the structure of Reiki-ho? 13. Self Empowerment technique in "Modern Reiki"
Note: there are some individual pages presented from some of the chapters - see below. - What is wave of Love? - Q1 Is there an official certification system for Usui Reiki practitioner/teacher? - Q2 Does anyone can learn Reiki and expect the same results? - Q3 What are the differences between Reiki and QiGong? - Q4 Why don't we need concentration or long practice to open Reiki channel? - Q5 How can we enhance our ability? - Q6 Do we lose energy when I give Reiki to others? - Q7 There is no worry about receiving negative energy? - Q8 Is Reiki a way of relaxation? - Q9 Can I learn Reiki on my own by reading Reiki textbooks? - Q1 Why hasn't Reiki spread in Japan until recently? - Q2 Why are there so many false stories about Usui-sensei? - Q3 How did Usui-sensei perceive Reiki? - Q4 What is the true teaching of Usui-sensei? - Q5 What are the five Reiki principles? - Q6 Why was Reiki re-introduced to Japan? - Q7 What are the differences between Western Reiki and traditional Usui Reiki? - Q1. To what level of Reiki should I learn? - Q2. How can I develop the sense of Aura/Ki? - Q3. What are the examples of the pure traditional Usui Reiki techniques? - Q5. What's the ultimate goal of Reiki-ho? 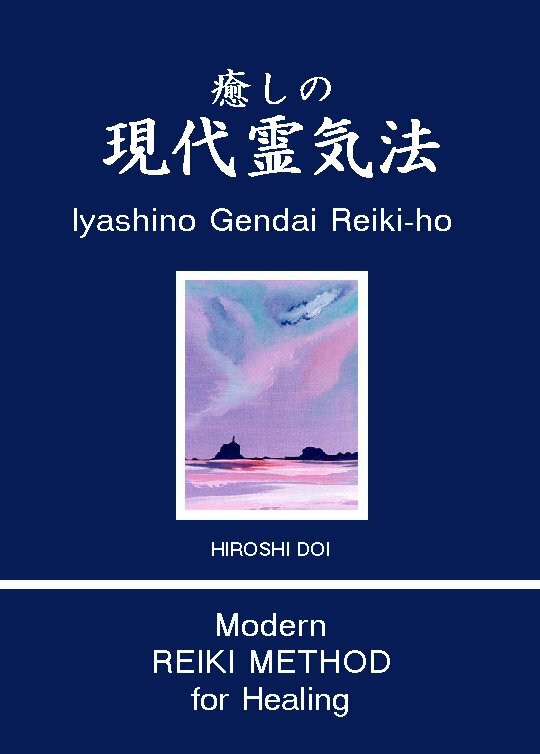 - Philosophy in "Modern Reiki"
. If you have comments or suggestions, email me at Contact Me. I will try to answer them all.